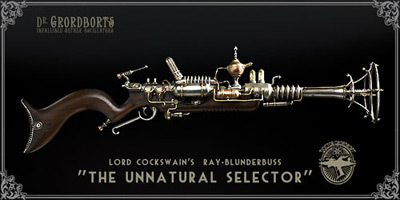 One day, this US$4,500 (starting price) Ray Gun will be mine. I love water. And I love action. When I heard we were going white water rafting for Julian’s farewell, I punched the air with excitement. I’ve been wanting to hit the rapids for ages. I think I even considered doing it for my birthday two years ago, but like most awesome ideas it never came into fruition.